Ages and Stages - Lydia, Inc.
And it’s true. She doesn’t know what the myriad of emotions she’s feeling mean. She doesn’t know why she’s a raging hormonal almost-teen. We break the hug and she smiles at me. “Guess what happened at school today?” Then she launches into this epic tale of epicness, discussing the fun she had with her friends, the stress of finding out a friend of hers is moving – and there it is. She’s going to miss her friend. He moved school zones and they will never see each other again. Simply raising an eyebrow in her direction, my 9 year old crosses her arms, stomps her feet, and marches off to the room. Twenty minutes later I go back to check on her and she’s sound asleep. Another twenty minutes later, she’s awake, rested, and better behaved. Me, too, kiddo. Me, too. Just as there are many things that affect an adult’s mood, there are many things that affect our children. The types of food they eat, any physical illness, change, the suddenness of a situation, even food allergies affect the moods and temperaments of our children. 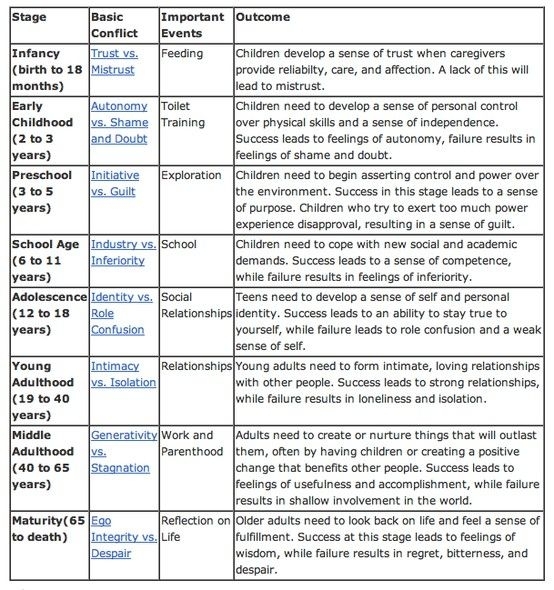 There are many “ages and stages” of development available if one wants to look them up. 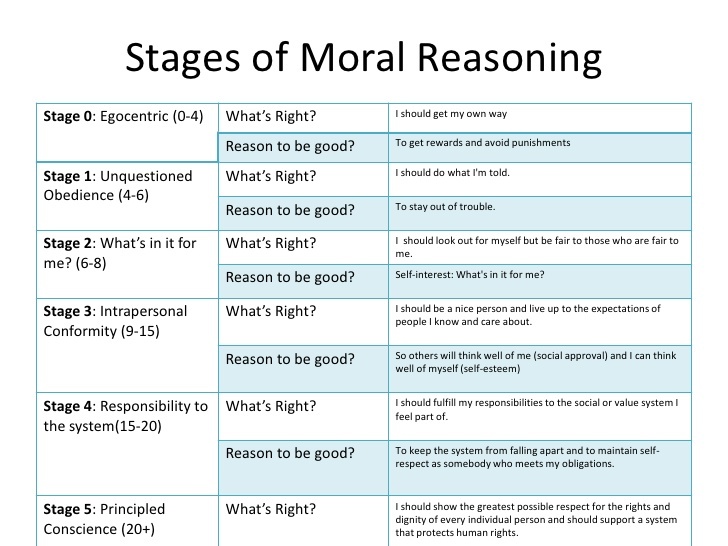 Another “stages of development” are those of social mores (morals and values) learned from environment and peer groups, various spheres of influence. Our responsibility as parents is to recognize these stages, maybe not studying them 24-7, but being aware, and meeting our child(ren)s needs. We are to encourage, build up, to train, to instruct, to guide – these are our legacy. I am very proud of my children; yet I see their faults and failings. I recognize myself in them. I recognize and hope I help celebrate their strengths. No one here is a “perfect parent”, and that’s not what we strive for here at LYDIA. We do, however, strive to be real, to connect, to be community and supports to one another. This is what we offer for you. Encouragement. Hope. Help. Someone with whom to talk. Realism. Truth. Let us help you develop a healthy relationship with your children. Let us help you identify and progress through the stages you need in order to grow and be the best possible you.